Every company should have safety standards to ensure that the employees are working in a safe environment. Unsafe conditions especially in a work environment where there is a high risk of accidents such as construction and those using machinery must have safety guidelines and policies. One of the most important thing to do is to wear the proper and correct safety clothing and equipment. 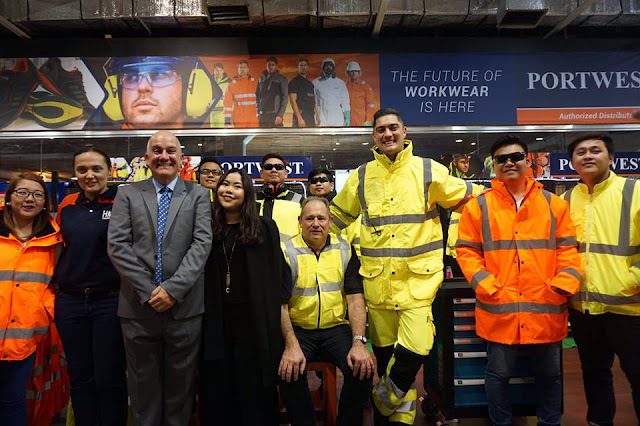 HMR Trading Haus has partnered with global brand Portwest to bring premium quality and highly durable workwear in the Philippines. 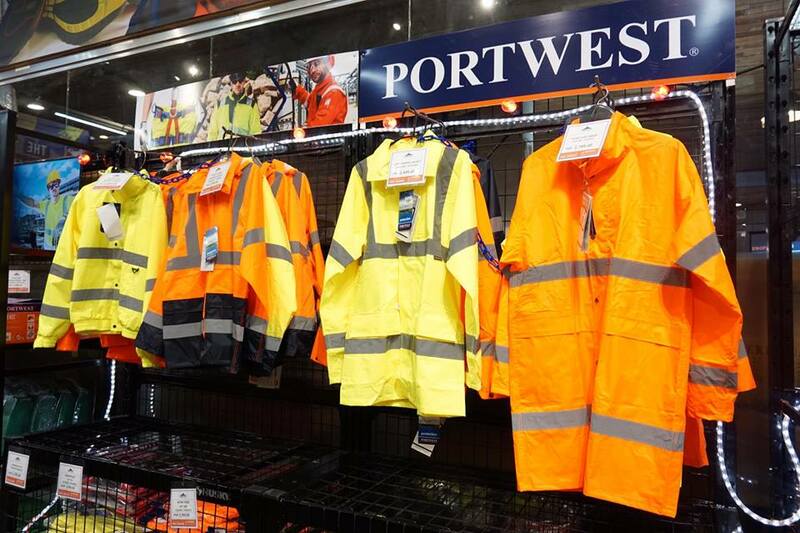 Portwest is regarded as the leading safety clothing and Personal Protective Equipment (PPE) manufacturer in the world. 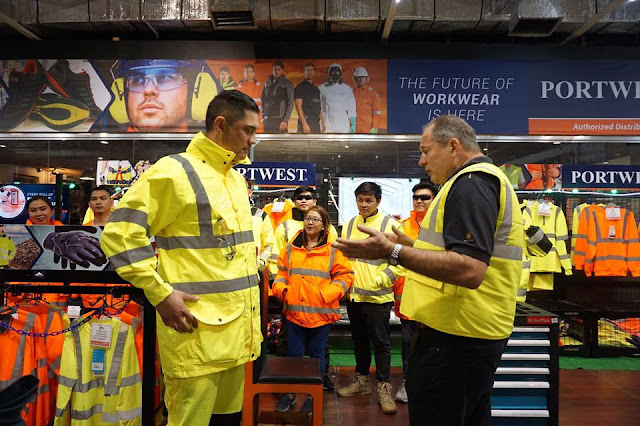 Originating from Ireland, it is changing the game on how Occupational Safety and Health (OSH) Standards Compliance is upheld in the country. 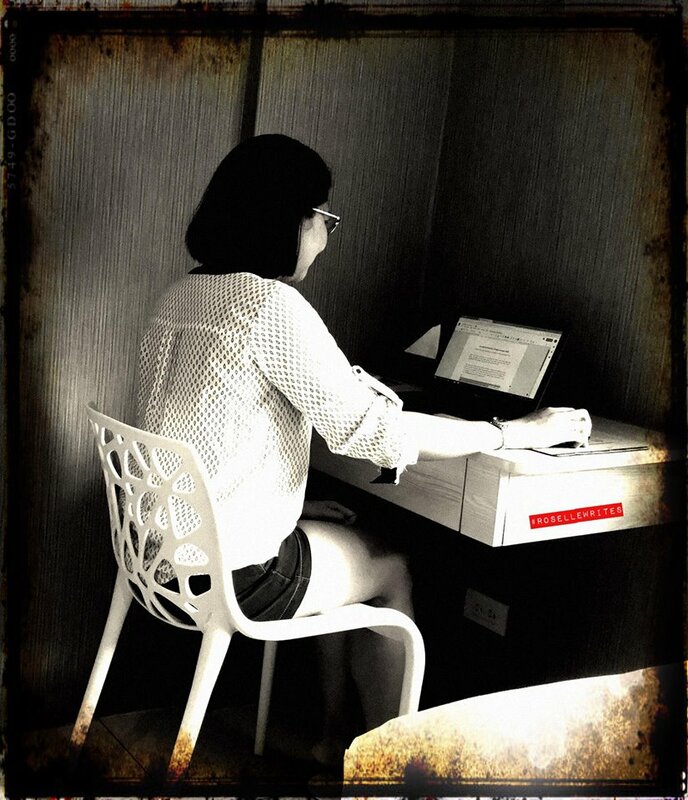 "We are very happy to have partnered with HMR Philippines in making Portwest products available here. With 2 showrooms and every branch as an ordering hub, distribution at key industrial areas is priority," says Nigel Player-Bishop, Portwest Regional Sales Manager for Middle East and Africa. 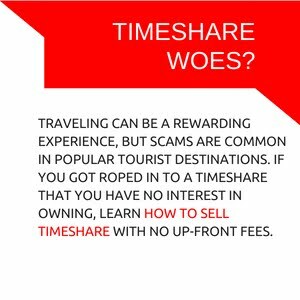 "At a perfect timing too! Philippines' big infrastructure plans are under way; and everyone taking part in these grand-scale industrial projects should be equipped with the right tools to help ensure efficiency and more importantly, safety of all workers involved." 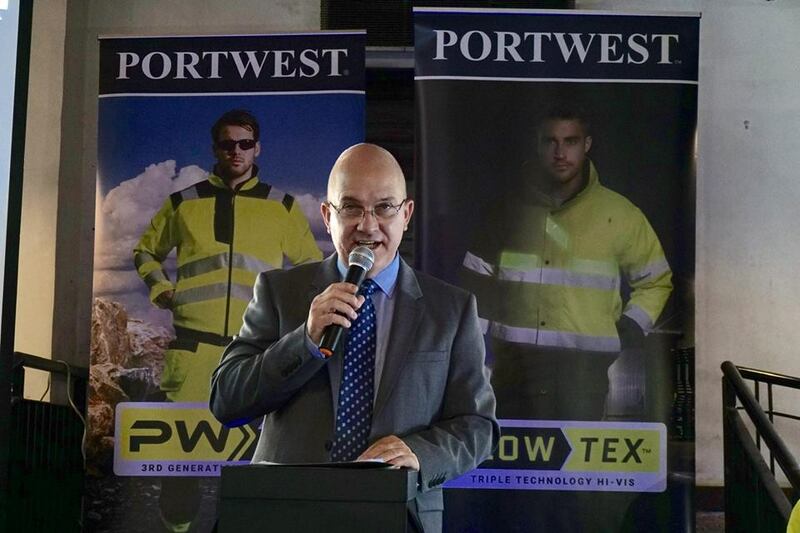 Portwest has over than 110 years of experience and has become the world leader in manufacturing high quality workwear and PPE that meets international standards. "Our team of world class product designers and specialists continue to innovate and develop products to meet workers' changing needs, and continuously improve our core product ranges with strict quality assurance and compliance to global standards", added Bishop. He further reiterated the importance of OSH standards compliance as key to success of Philippines' infrastructure developments. Portwest safety clothing range include high-visibility workwear, flame resistant and anti-static workwear, safety footwear, and PPE. These are all available for pre-order exclusively at over 25 branches of HMR Trading Haus. The merchandise showroom s are located at HMR Pioneer and HMR Sucat.